This house was built by the shipping merchant Frances Sorrel in 1837. Sorrel had acquired a fortune while living in Haiti, but fled the island nation after its successful slave rebellion. He installed himself in Savannah, a city which still believed in the honorable institution of slavery, and proceeded to extend his fortune. It seems safe to assume that Mr. Sorrel was a jerk, and this theory is supported by his amorous affair with the beautiful Molly, one of the slaves under his command. Soon after the tryst came to life, his wife Matilda fell from the house’s third-story window to her death in the courtyard. Her family claimed she fainted, while society believed she had committed suicide. But there were also whispers that she was pushed. And when Sorrel’s lover Molly was found hanged in the carriage house, the whispers grew louder. Was it another suicide, or was Mr. Sorrel cleaning up his mess? Today, the ghosts of both Matilda and Molly are said to haunt the Sorrel-Weed House. We met in the ground-floor salon, where we learned about the house’s history, and then followed our guide through the various rooms. The tour wasn’t as comprehensive as we would have liked, as much of the Sorrel-Weed House is still under renovation, but the rooms we were able to see were beautiful. 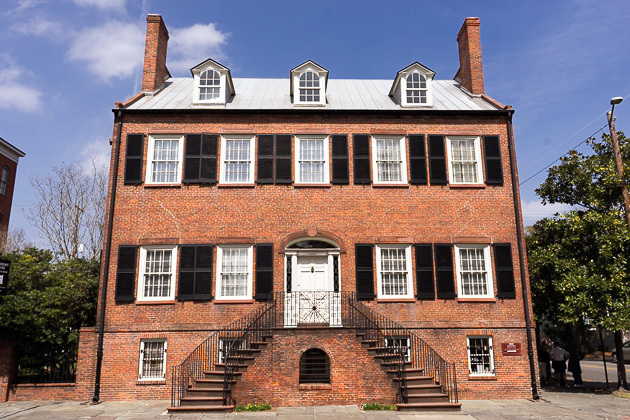 This is one of Savannah’s most sterling examples of Greek Revival architecture, and was one of the first homes in the city to be protected as a State Landmark. We went to the second floor to see the family’s private quarters, and then out to the carriage house where the slaves lived, and where Molly either committed suicide or was murdered. Did I detect any paranormal reverberations while standing in this famously haunted spot? Well, of course not, but others have claimed to. 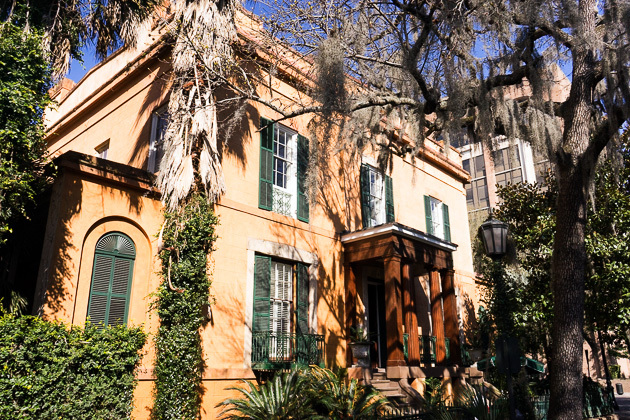 Many of Savannah’s classic mansions have been around for so long, and have such unique histories, that they seem to have taken on characters of their own. The Sorrel-Weed House is no exception. You get a sense that the house itself is just as alive as its former residents. Perhaps there’s something to this idea of ghosts… not that they’re roaming the halls, rattling chains and spooking visitors, but that the people who lived and died here have somehow seeped into the walls and the floors; that their vital essence has been transferred. Or maybe it’s just an old house. We’ll let you decide. The Sorrel-Weed House Found on Madison Square, the Sorrel-Weed House has gained a reputation as the most haunted spot in a city known for ghouls. 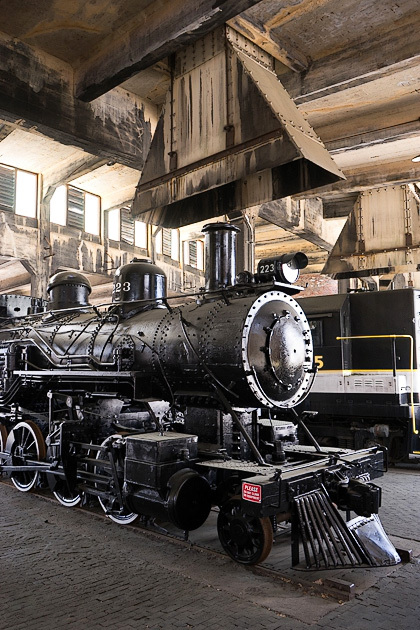 The house has been the subject of just about every sort of "Ghost Hunting" reality show that exists, and even offers visitors the chance to take a spooky nighttime tour. But Jürgen and I decided to check it out during the day, on an architectural tour.